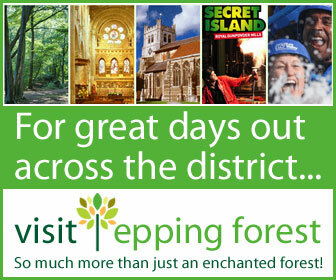 Epping Forest district is already a great place to live, work, study, and do business. 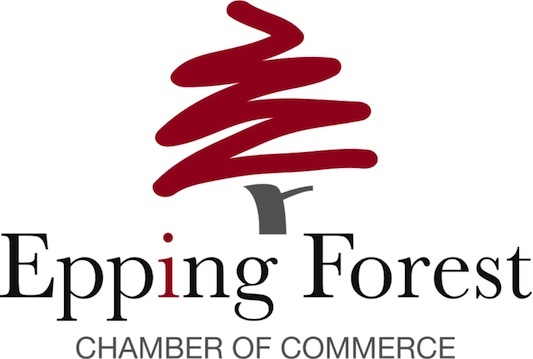 The One Epping Forest partnership however wants to make it ever better and to address those challenges to local business and local people that could affect quality of life. One of the key challenges facing our district and all the high streets that are focal points of towns and villages is the competition from major national and international retailers and service providers. We think that a diverse and vibrant local economy needs all the independent traders and crafts people that Epping Forest has enjoyed over the years. We want to support distinctive local shops and businesses with local people, serving the needs of local residents. This makes sense economically and environmentally. The One Shops Local is a free scheme which is the result of a partnership between Epping Forest District Council, the Federation of Small Businesses and the Epping Forest Chamber of Commerce. Its aim is to help support and promote local independent traders in our district, help shoppers access the full range of services available from our high streets and elsewhere and help local shops or services offer discounts/incentives, if they wish, to those using the One Shops Local website. It is hoped that as many shops and services will sign up to the scheme as possible, and that over time local shoppers will see One Shops Local as a key way to find out what shops and businesses they can get locally and how they can get an even better deal through those businesses offering them incentives to shop with them. The service is free and works by a local business registering their details including full contact details, location, description, images and any discounts/incentives they are currently offering. Once registered they are able to update their entry anytime by adding pictures, news and promotions. By using the site the shopper can source local businesses, find out more about them, spread the word via the social networks and benefit from discounts and incentives as well. A One Shops Local card will be available for shopper’s to carry which will demonstrate to shops and businesses that they are supporting the scheme and to present when redeeming a discount or offer. A shopper can also register their details on the site so they can be kept updated on which businesses have recently joined and what discounts are available. Shops or services participating in the scheme will have banners on their websites, or posters or window stickers advertising One Shops Local, and often you will be able to pick up your One Shops Local card here. You do not need to apply for your card they are freely available to people shopping in the district. You can pick them up from participating shops or council offices. Customers can also review the shops of services they have used, and tell other local shoppers about their experiences. For this to happen more and more shops and services need to register for the free service and local people need to use it and sign up to receive regular bulletins from the site about the latest offers available. This way we can all do our bit to keep our economy and high streets vibrant.